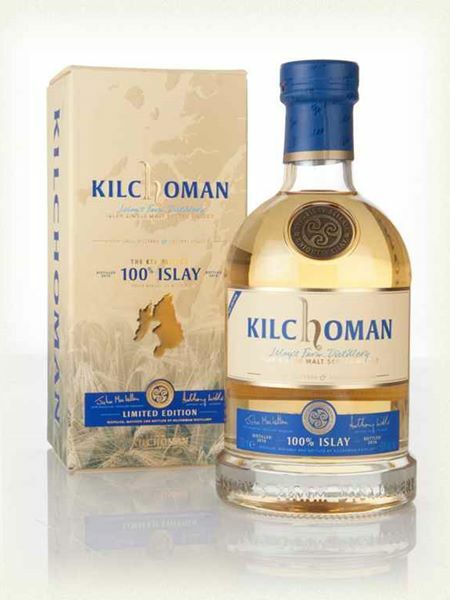 Kilchoman distillery was only established in 2005 on Islay and already has received numerous awards. Despite it's young age, they have released many expressions. The 100% Islay range is created from barley grown themselves at the distillery farm, and accounts for about 20% of their total production. They floor malt the barley and lightly peat it to about 20ppm. An annual release since 2010 and aged exclusively for 5-6 years in ex-bourbon barrels from Buffalo Trace, Kilchoman 100% Islay is natural colour, non-chill filtered and bottled at 50% ABV.